 When releasing a new device, smartphone companies must share details with the FCC, which Apple did for the iPhone X in September of 2017. 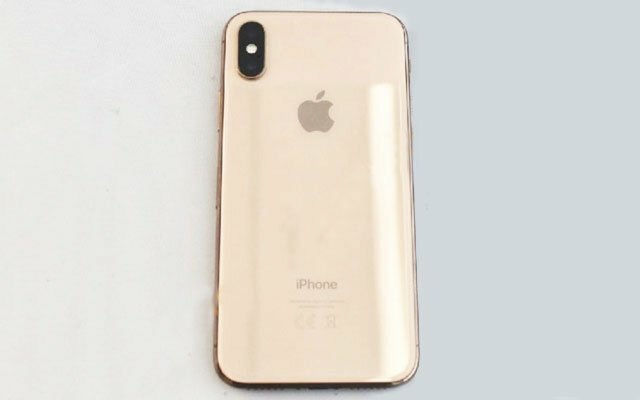 In the document, Apple appears to have used an iPhone X in a gold colorway that was not ultimately released as all smartphone documents are required to share the details when releasing a new device. 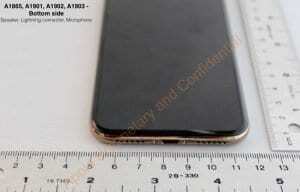 “The document in question, which again, was filed back in September, includes several images of a gold iPhone X from multiple angles to outline included features and the device’s dimensions. 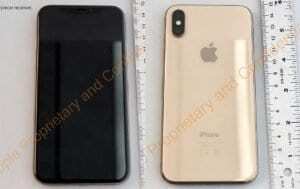 The gold shade of the iPhone X appears to be similar to the gold color of the iPhone 8 and iPhone 8 Plus. 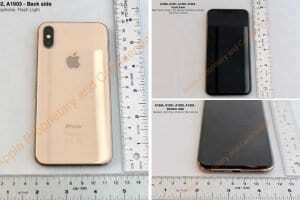 Some reports suggest that Apple was forced to shelve the gold colour option ahead of release due to production issues. 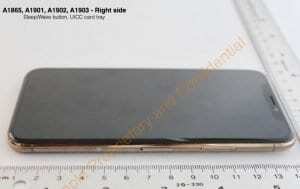 It is likely that the stainless steel frame of the gold iPhone X was causing issues, as Apple was only able to release the iPhone 8 in gold which uses an aluminum frame. With Apple just launching the (PRODUCT)RED iPhone 8, iPhone 8 Plus in Canada and beyond, do you think Apple will also release a gold iPhone X in the future?Some reports suggest that Apple was forced to shelve the gold colour option ahead of release due to production issues. It is likely that the stainless steel frame of the gold iPhone X was causing issues, as Apple was only able to release the iPhone 8 in gold which uses an aluminum frame. With Apple just launching the (PRODUCT)RED iPhone 8, iPhone 8 Plus in Canada and beyond, do you think Apple will also release a gold iPhone X in the future?